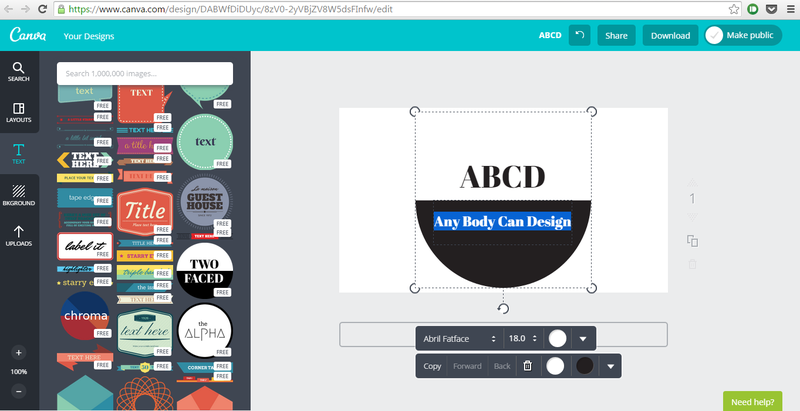 Let me go into the details of explaining what Canva exactly is. You see that image at the beginning of this article? It took me just 5 minutes to design it. No, I’m not at all bragging myself. I’m a fair designer learning more & more of Design each day, every hour. So the question arises, how did I manage to Design it in within 5 minutes? And the answer is pretty obvious, Canva. Once you understand how Canva works (Understanding Canva just takes half an hour), you’ll be able to Design your stuff within a few minutes. How is that even possible? Worry not, even I was taken to surprise when I first discovered Canva. 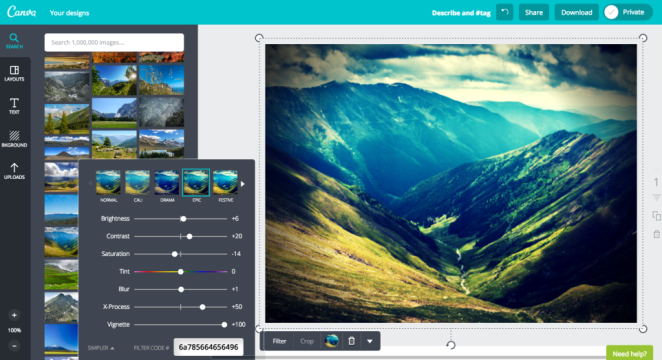 Canva is a Free Online Graphic Design Software. You must create your free account on Canva, which is again a few seconds’ task. Once you sign up, you’re good to go. After signing in you’ll be taken to your Dashboard where you’ll find multiple options to select a layout you wish to design in. Layouts solve the issue of image resolutions. Blogs, Facebook Covers, Twitter Headers, Instagram Posts, all use different image resolutions. But, you don’t have to Google before starting your design for a particular platform, Canva has already taken care of this. You can also opt for Custom dimensions. After selecting a layout, you can start the actual Design part. 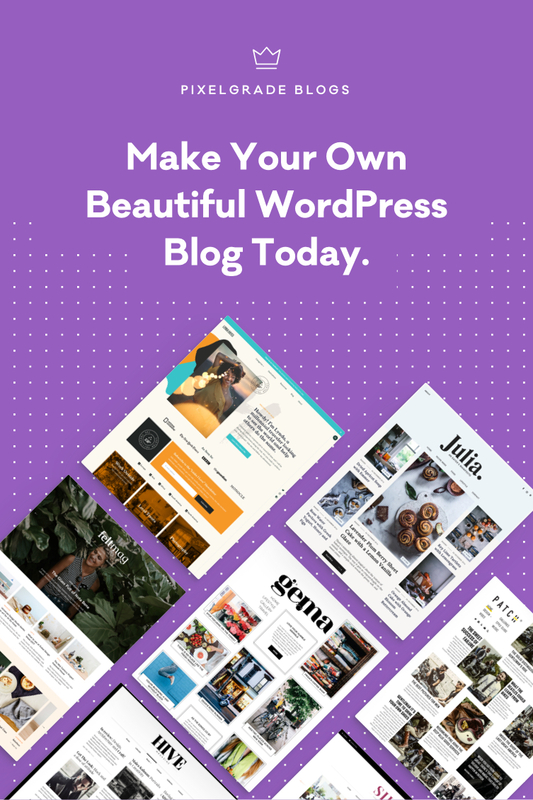 Even here you’re not alone, Canva has this huge number of templates & Design resources like stock photos, elements, filters, icons, etc which will help you get your Design done as soon as possible. 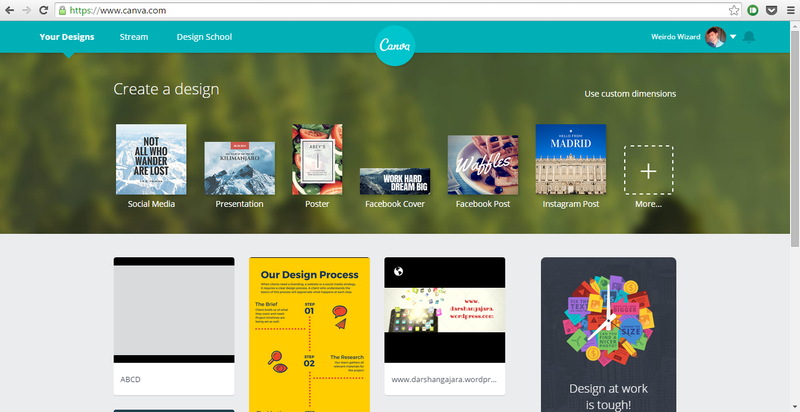 Apart from free resources, Canva also offers premium resources which are the paid ones. 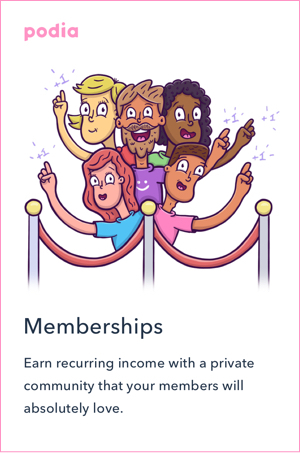 Premium resources are where Canva generates an income from. As you can see in the above screen image, designing is so simple here in Canva. You can browse through available Layouts, Text Effects, Backgrounds or even upload your own elements to Design the way you want. You’ve the creative freedom. Once you’re happy with your Design, you can simply download it as an image file or a pdf. You can also share on your social networks right from the Canva‘s Editor. That was easy, wasn’t it? Since, we’re now acquainted with Canva, let’s discover some of the key features Canva has to offer. Image Enhancing Tools: Adjusting the brightness, contrast, light effects was never so easy. 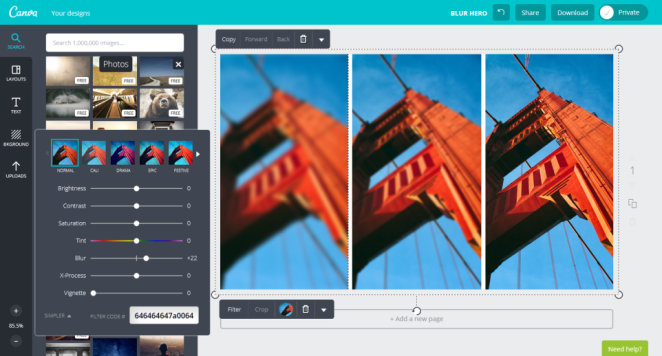 Canva‘s ultra simple GUI lets you enhance your image to fit your exact needs. Blur Slider: Blur Slider is an awesome utility when used to its right purpose. Play around with the opacity & overlaying of your images to create a beautiful effect. Photo Filters: Who doesn’t love Instagram’s filters? Well, Canva has even more to offer. Line Icons: You don’t have to rush to websites that offer free icons. 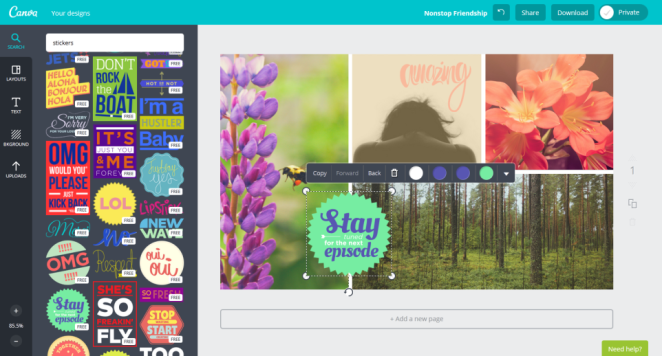 Canva has made it available for you in its very own Editor. 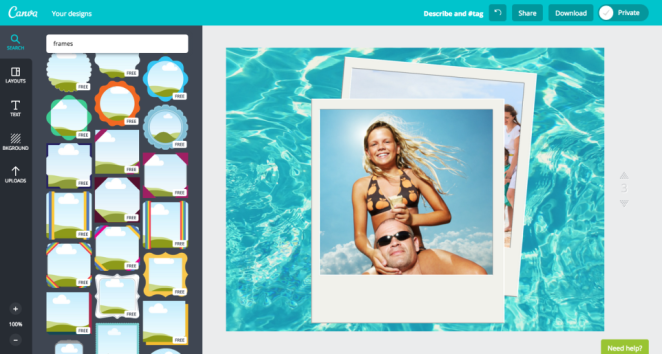 Photo Frames & Layouts: Forget all dimension & resolution issues, forget about other tools to create a collage or grid. You name a kind of layout & Canva has it. Stickers & Other Elements: Cute-fy your Designs with Canva‘s cute & clean stickers. Also, find all your required stock photos in the Editor itself. Apart from this, Canva‘s content team has also been doing a fabulous job. Canva has this space what they call Design School. Design School is my daily source of inspiration. It covers articles on beautifully curated package, social media, infographics, illustrations, poster & all sorts of Designs. Those articles provide tips & tricks on choice of colors, typography, fonts & what not & also makes us aware of the top Designers to follow around the world. You’ll also find tutorials on how to Design better using Canva. Design School is such an awesome Design Blog. 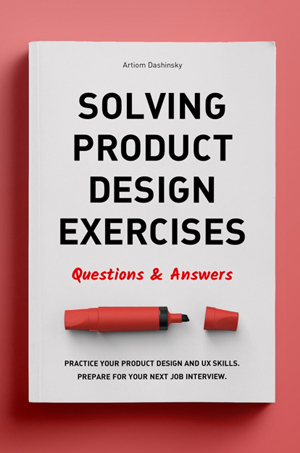 I recommend all my Readers & aspiring Designers to follow articles shared by Design School to help you understand Design better. 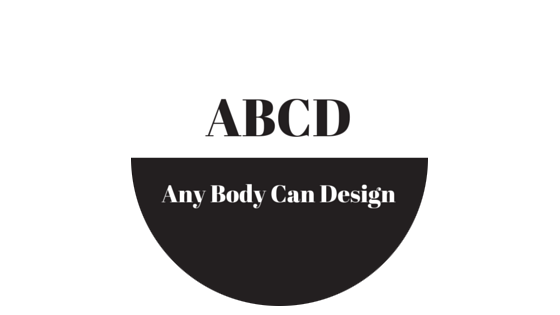 By the time you explore Canva, I’m pretty sure you might also believe in my statement “ABCD: Any Body Can Design” . There’s no stopping you now. Dream, create & conquer. Also, let me see (feeling so excited) what you first designed using Canva. Is there something as easy as this for mobile app programming too? Yes, you should search for Infinite Monkey & Appsbar.